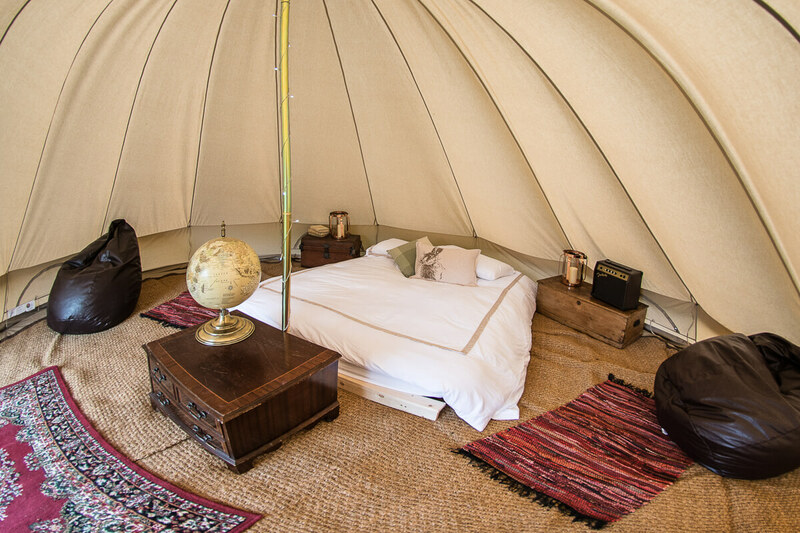 Glamping, also called luxury camping, boutique camping, and posh camping, glamping is todays modern, glamorous answer to camping. Think decedent furnishings, comfy beds, atmospheric lighting, and chic furniture. Now you can enjoy all the escapism and adventure of a camping trip, without compromising on comfort. 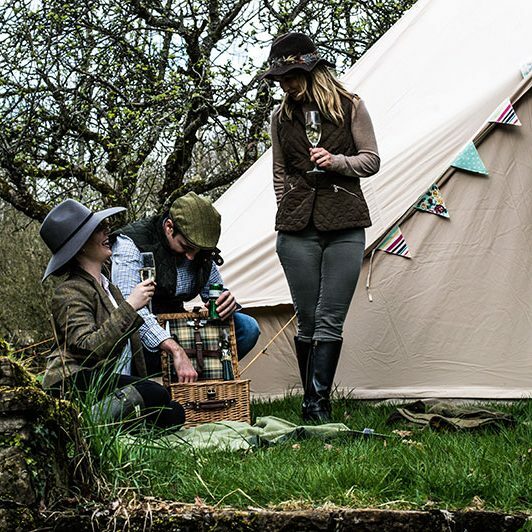 Whether you are looking to slum it under the stars in style, or you are thinking about indulging yourself in a little luxury with a few home comforts, check out our three tier pricing plan to accommodate all glamping budgets. 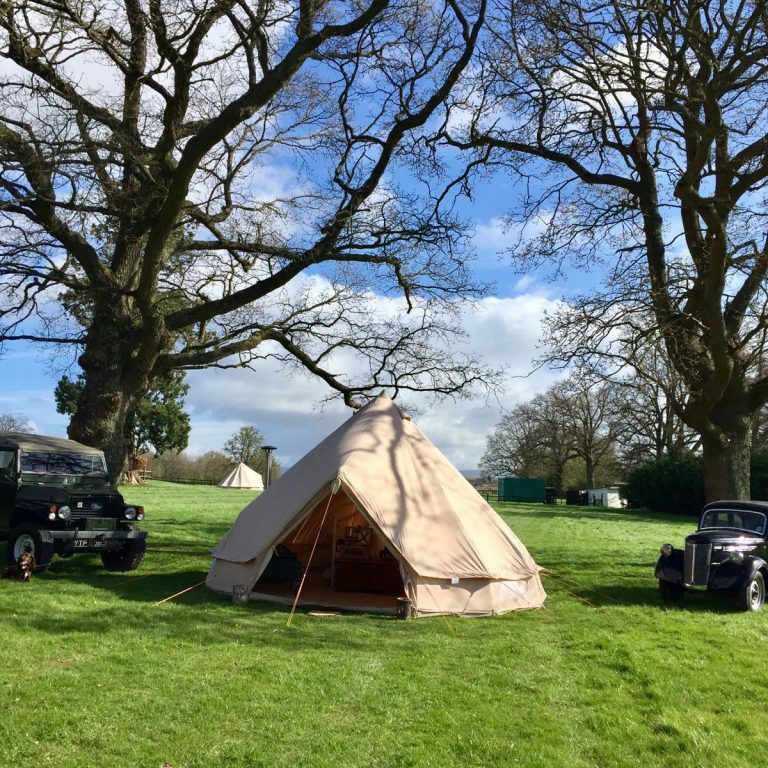 We set up the tent and you bring the fun!